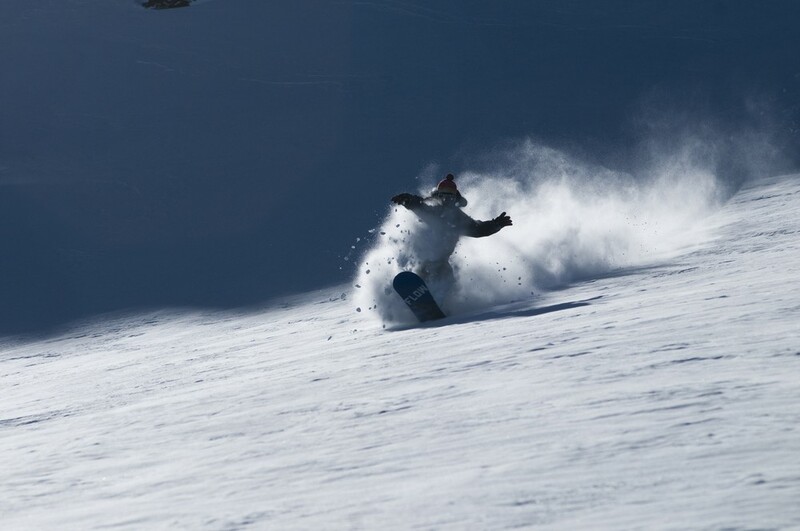 Are you organising a group snowboarding holiday? A snowboarder looks for different things on their mountain than skiers do. With pistes, it’s about a good selection of blue and red runs with interesting terrain, as few as possible flat sections and limited drag lifts. The black runs or mogul fields that skiers love are far less important. Off piste terrain is perhaps the thing that keen skiers and boarders share a view on when choosing a resort. If snow parks are your thing, we can find recommend the best places to go. We are snowboarders first, chalet geeks second. That means we know what makes an amazing snowboarding holiday and more importantly, we know where to find it. We can tell you the best resorts and catered chalets to book, whether you’re new to boarding, want the best off piste or a challenging snowboarding park. This might be a surprise to some, but the Paradiski area is perfect for snowboarders. There are so many wide open blues and reds that boarders really are spoilt for choice. Our favourite areas are the tree runs around Plan Peisey on the Les Arcs side of the mountain and the bowl just above Plagne Centre. So much fun, and all sorts of different terrain and natural features off the sides of the pistes to play on make this area a great choice. Serre Chevalier is a surprise choice perhaps, but for those who have boarded here I’m sure you will agree it deserves a place on this list. In terms of lift-served off-piste, we haven’t found anywhere that compares. Please make sure you hire a guide and have adequate insurance when venturing off-piste. Avoriaz is an easy choice thanks to the two world-class snow parks in the resort. The first is the Snowzone, a typical French high end park with a good range of kickers and rails. This park almost warrants inclusion on its own, but combine it with ‘The Stash’, the second freestyle area, and it’s head and shoulders above its competition. 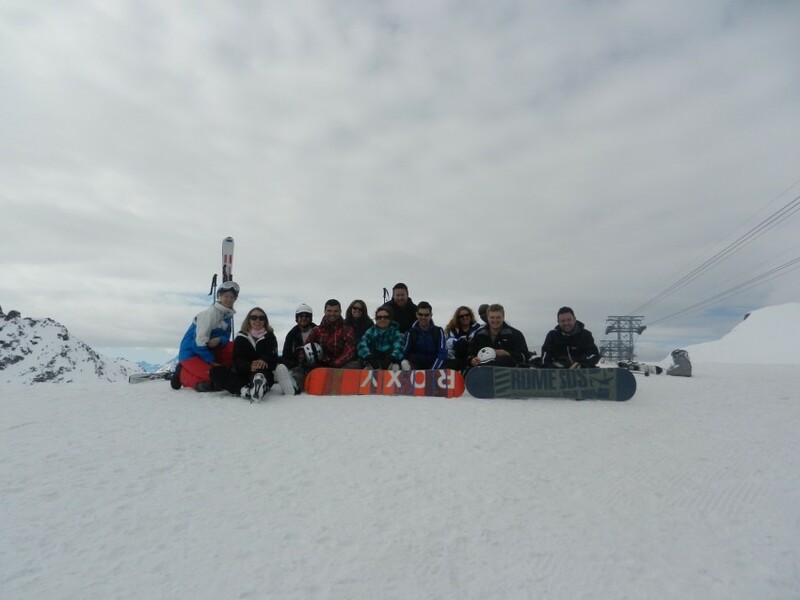 Why choose Alpenglow for your group snowboarding holiday? As members of the Travel Trust Association we offer 100% financial protection on all our holidays. The best group snowboarding holidays need to be booked well in advance, so it’s good to know your money is completely safe. Book early! If you find that perfect ski chalet get it booked straight away, especially if you want sole occupancy.